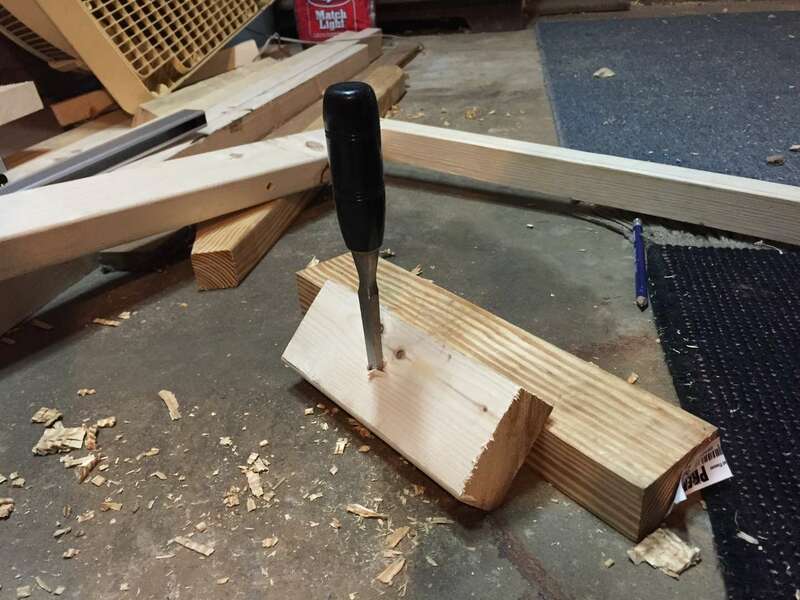 If you do not own a router plane or a powered router, its quite simple to make a router using a chisel. 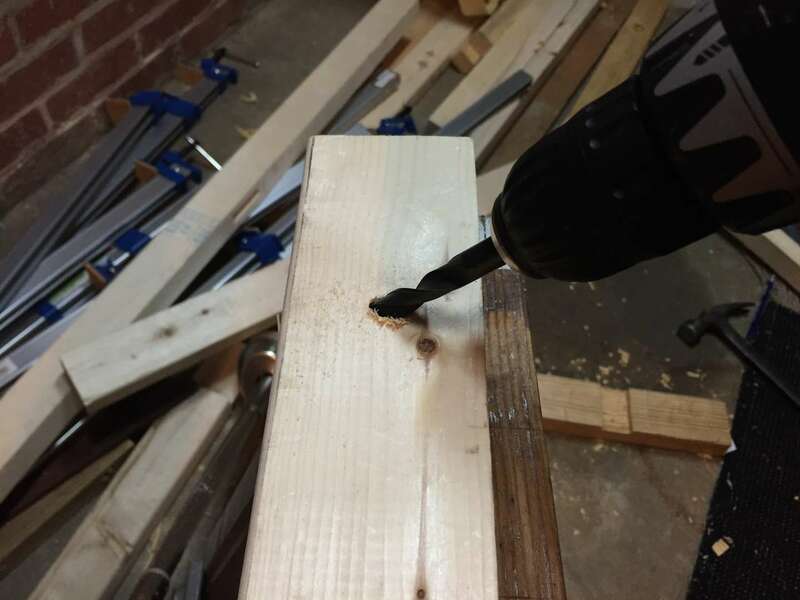 You'll need a drill and a bit that's just slightly smaller than the chisel you'd like to use. 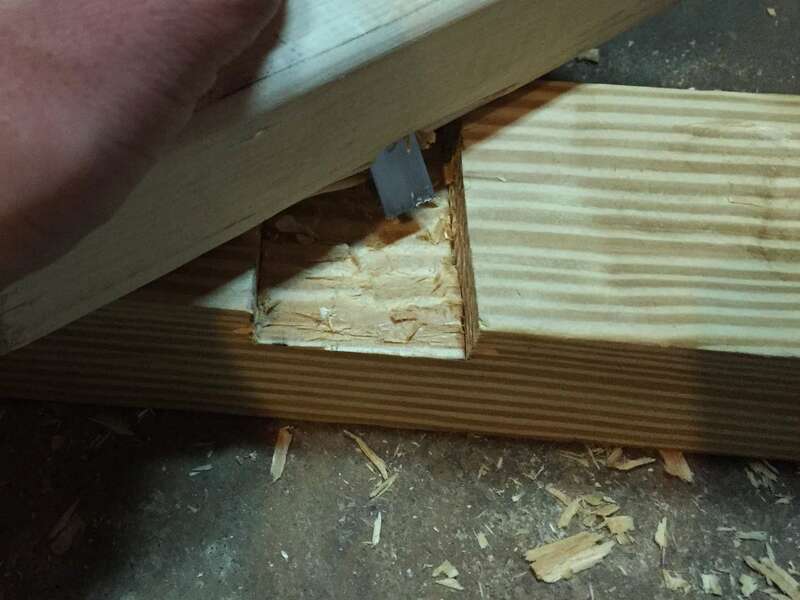 I use a 1/2" chisel and a 3/8" bit. 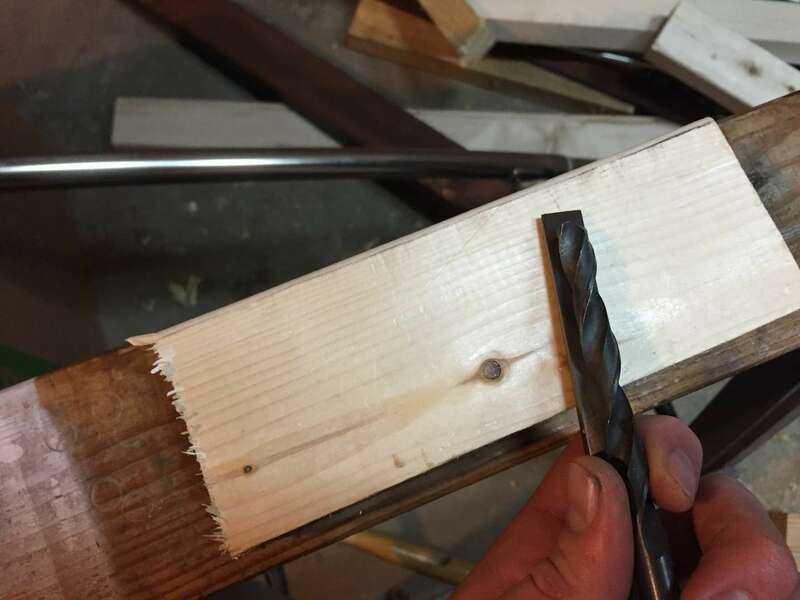 Make sure the drill bit is at least within 1/8" of the size of your chisel. 1/16" is ideal. Shoot for a 45 degree angle all the way through the block. When you're getting close, make sure the next hit won't send your chisel into a hard surface. 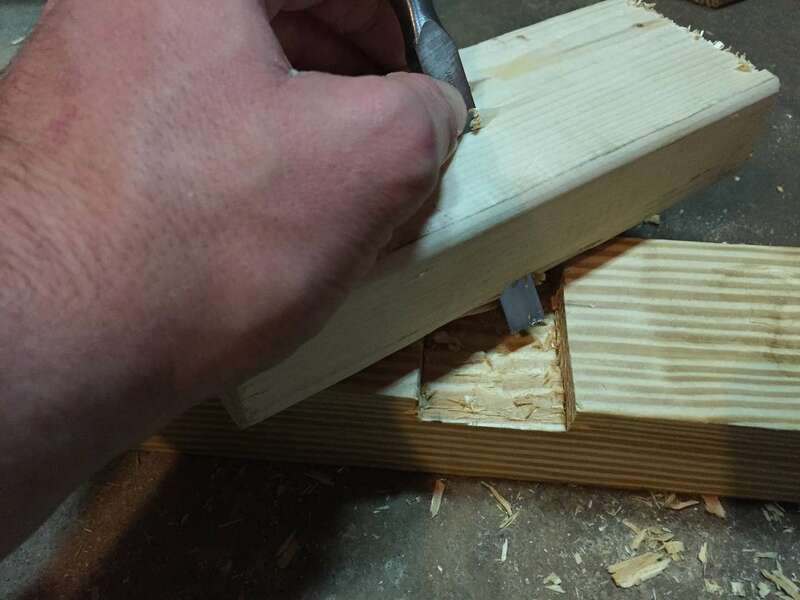 Adjust the cutting edge by either tapping lightly on the back of the chisel or the corner of the wood near the chisel. Life ain't nothing but routers and wood.